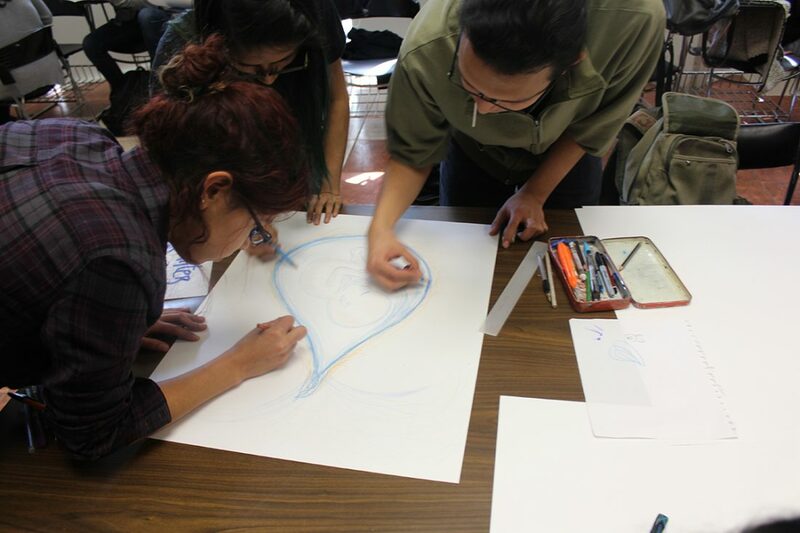 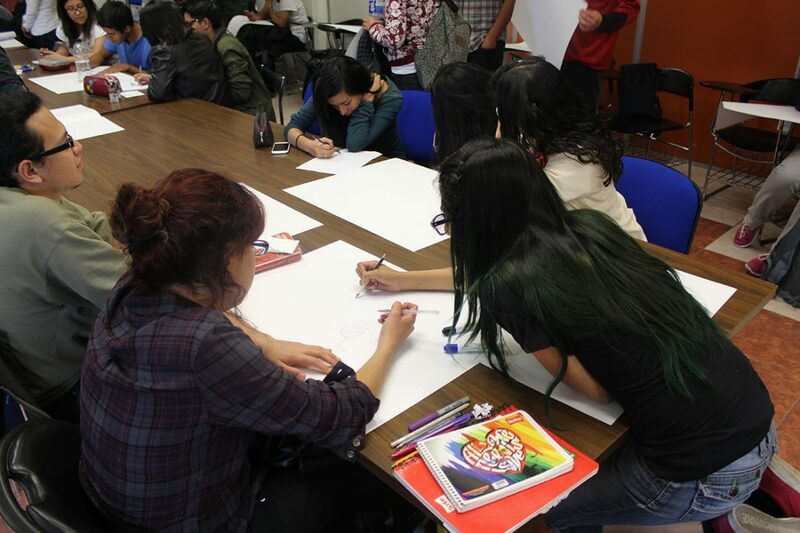 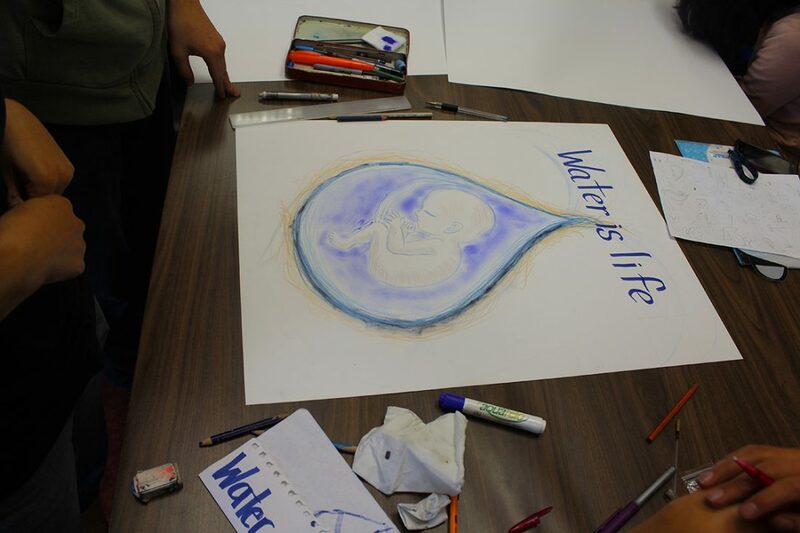 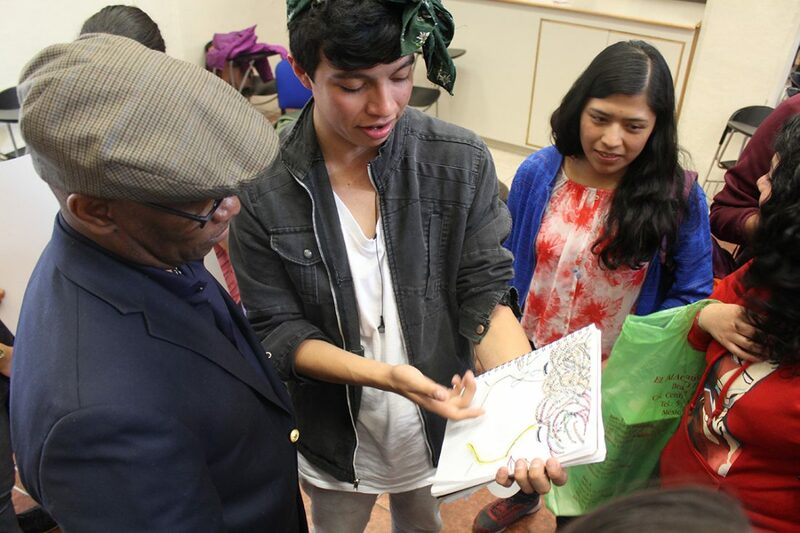 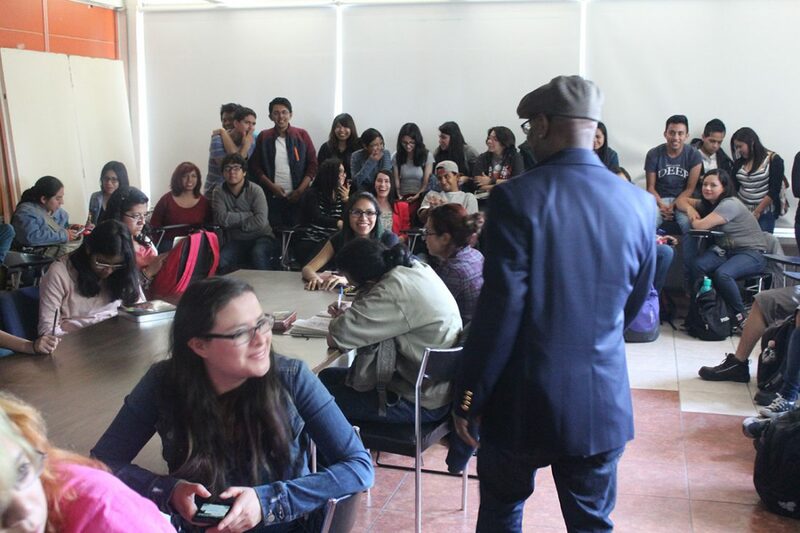 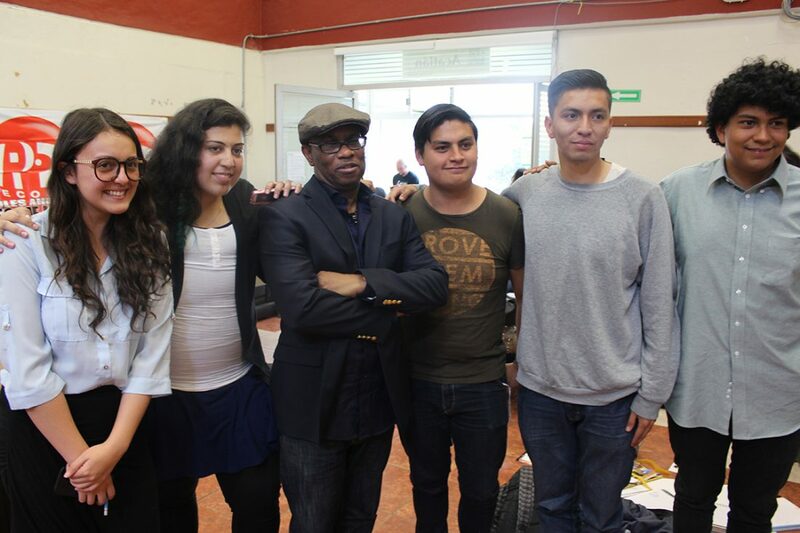 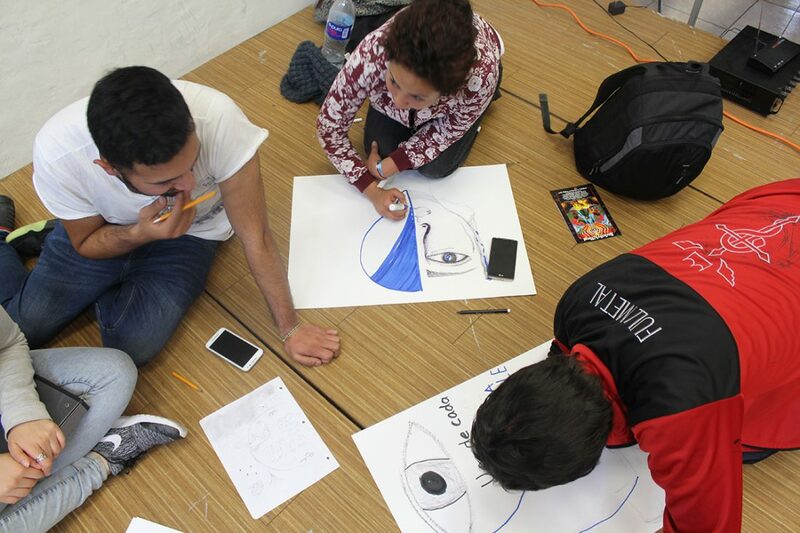 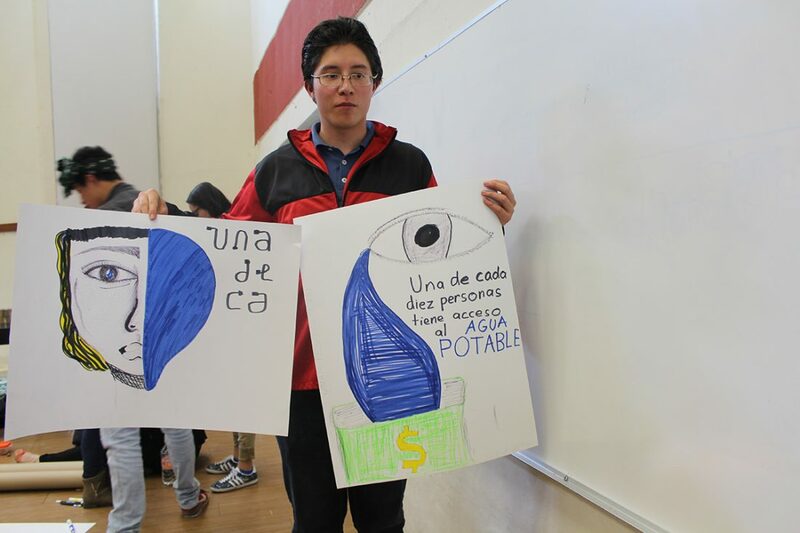 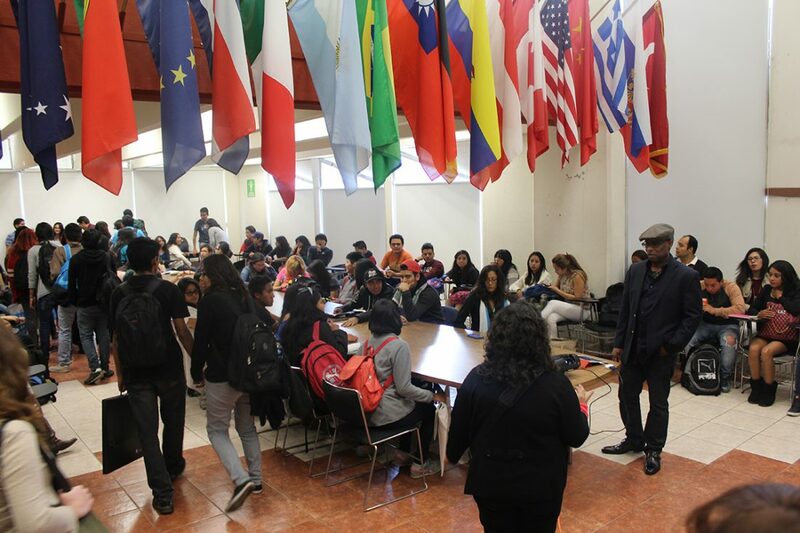 A workshop titled “Creative Activism, Lack of Clean Water and Sanitation Awareness” – Michael Thompson aka Freestylee, was invited to conduct a Hands-on studio session workshop with students of Facultad de Estudios Superiores Acatlán (FES Acatlan UNAM), in Mexico City, Mexico. 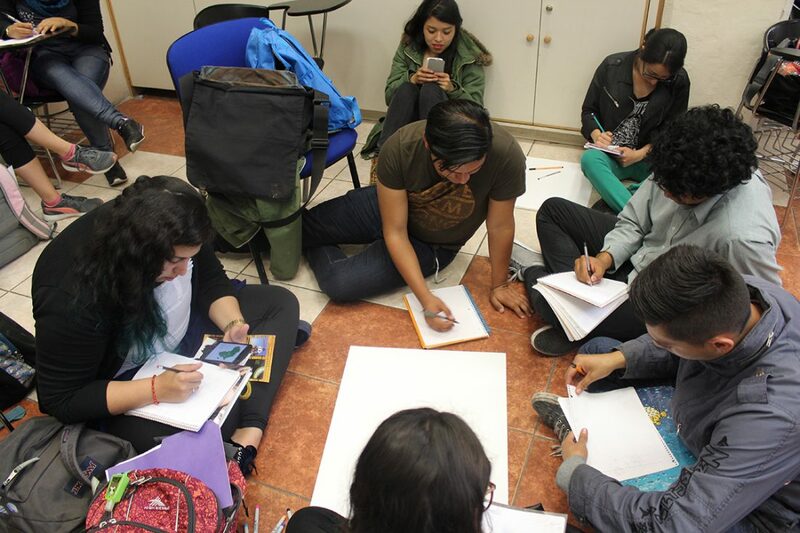 The participating students will continue working on and finalizing their poster designs over the next two months, after which we will share them with the public through social media. 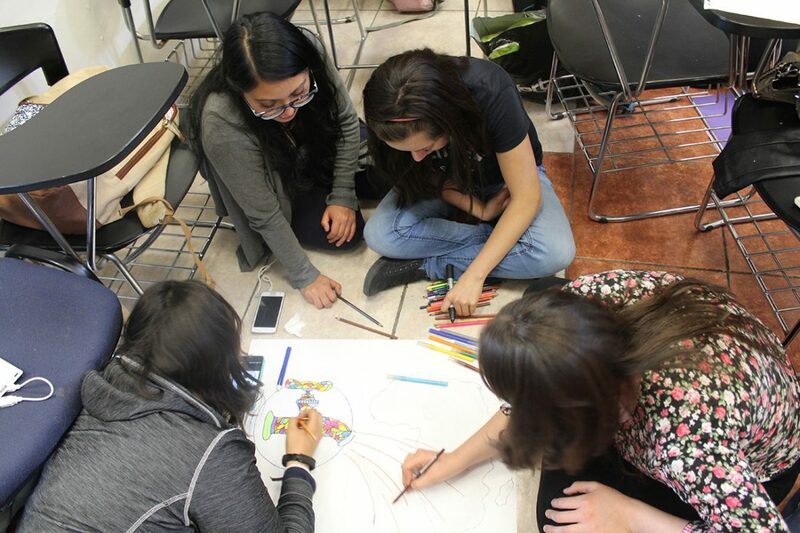 The workshop and exhibition were part of week long series of activities in the Mexican capital in celebration of the 50th anniversary of Jamaica/Mexico diplomatic relations organized by the Embassy of Jamaica in Mexico, Secretaría de Relaciones Exteriores and FES Acatlan UNAM. 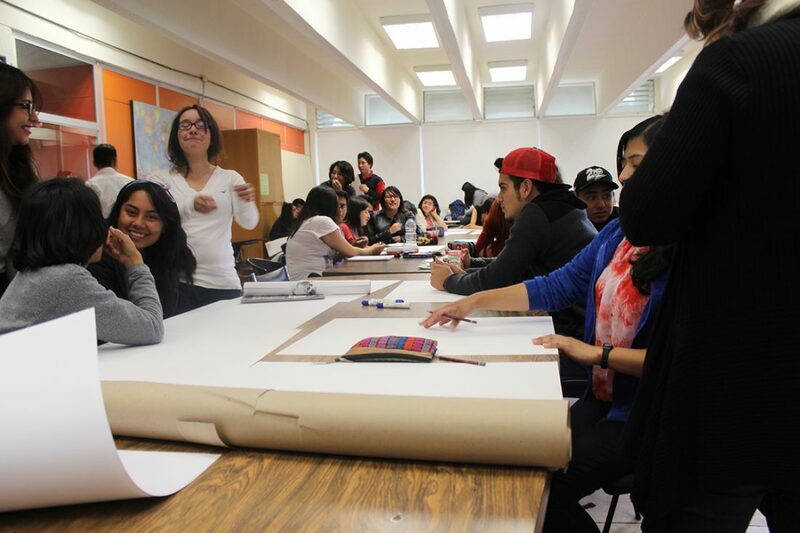 The workshop was comprised of 80 graphic design and communication students and their professors, the awareness workshop seeks to engage students in creative activism and social design, to develop creative ideas through inspiring and thought-provoking creative concepts about the growing global crisis. 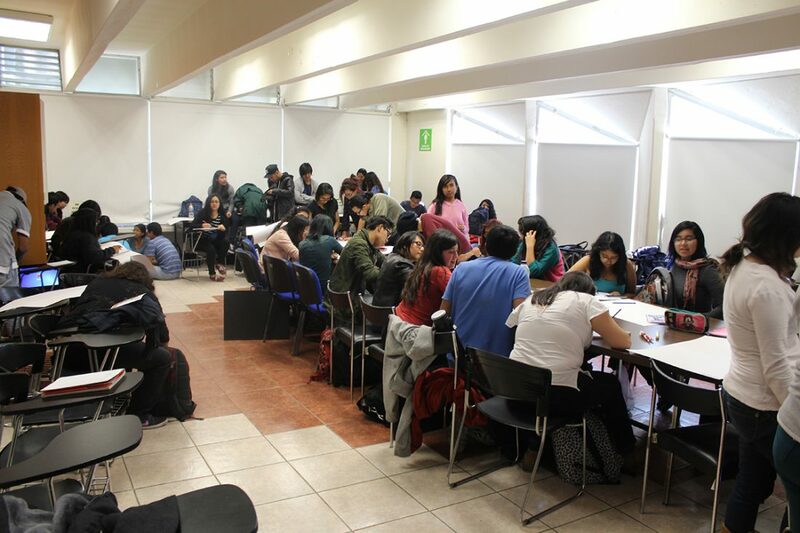 The lively and engaged workshop followed a similar initiative that took place in January at the Phillips Exeter Academy in the United States.